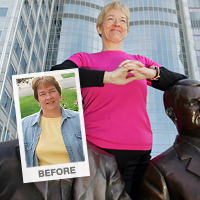 With the Mayo Clinic Diet, Jan learned behavior modifications and tools to help her sustain a healthy lifestyle for the rest of her life. 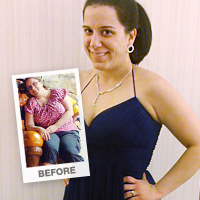 Aside from health improvements and weight loss, the biggest reward for Beverly was regaining her self-confidence. Hilary wanted to be a positive role model, and felt like a hypocrite telling her kids to eat healthy when she wasn't doing it herself. 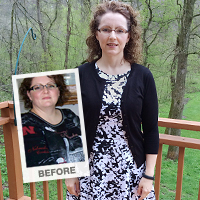 When she heard about the Mayo Clinic Diet, she knew she had to do something! 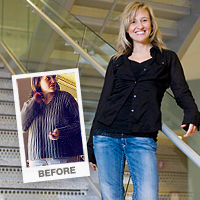 Through The Mayo Clinic Diet, Stephanie rediscovered the the willpower and determination to see herself as a healthy, strong and independent woman. 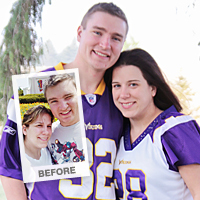 The Mayo Clinic Diet helped Alex change his life! 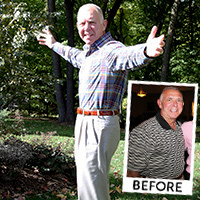 He is now at the same weight as when he was a Marine Corps captain and can now buy new clothes in sizes he never thought he'd see again.